Nunc feugiat tortor ipsum, ac sollicitudin sem rutrum sed. Nunc arcu nunc, venenatis quis nunc ac, congue. 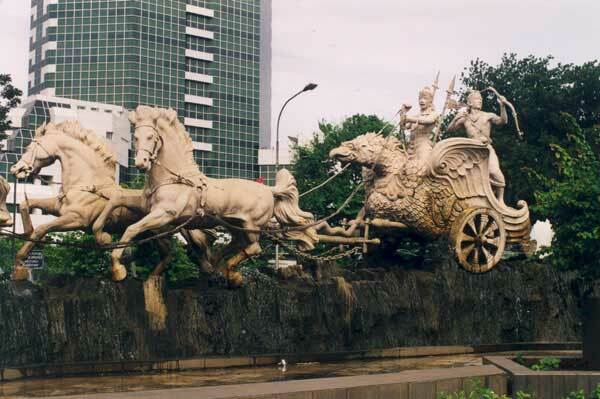 ©1998–2013 Department of Tourism and Culture Jakarta Capital City. All Rights Reserved.